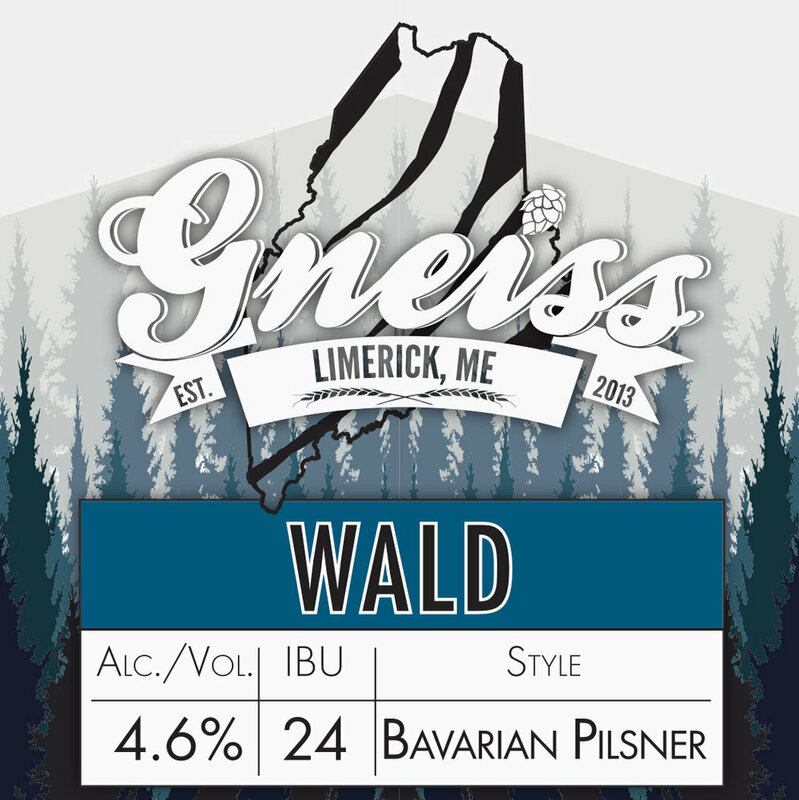 A rich, grain-forward flavor from high quality German malts provides the backbone to a fantastic session lager. Late additions of German noble hops lend a crisp, refreshing accent to the slight malt sweetness. ‘Wald’ Finishes clean and dry from extensive lagering (cold-conditioning). Unlike its traditional German Pils counterpart to the North, the Bavarian Pilsner is lighter on the hop profile and is not dominated by hop bitterness nor does it linger into the aftertaste. Far more malt forward with a balance lying more on the malt profile than hops.